Who is ready for Christmas? Not me! I still have so much shopping to do! I'm hopping on to share a few Christmas ideas with you. 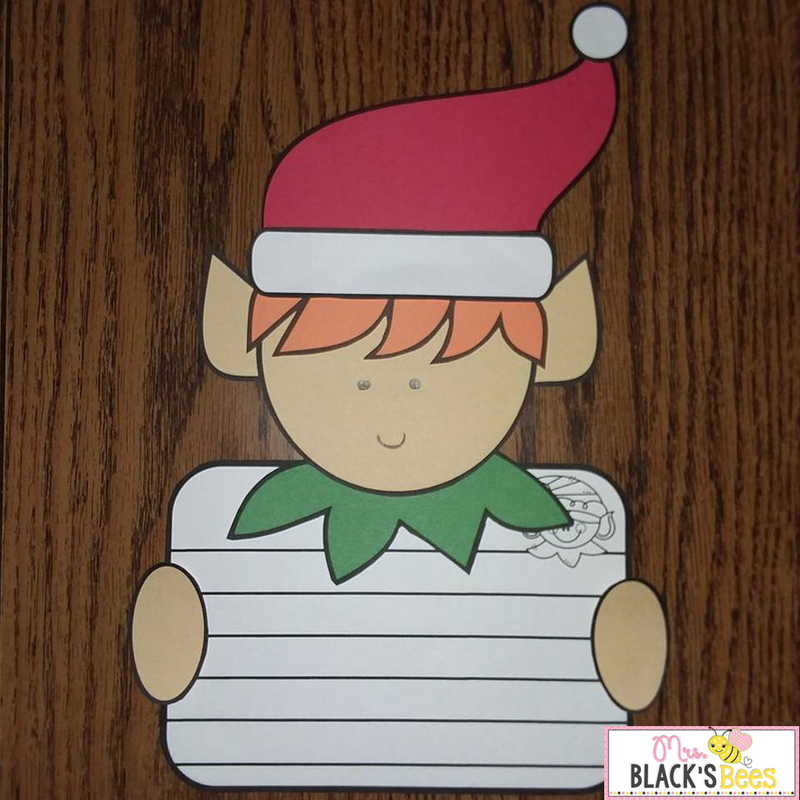 This activity comes with 24 cards (12 elves and 12 reindeer). 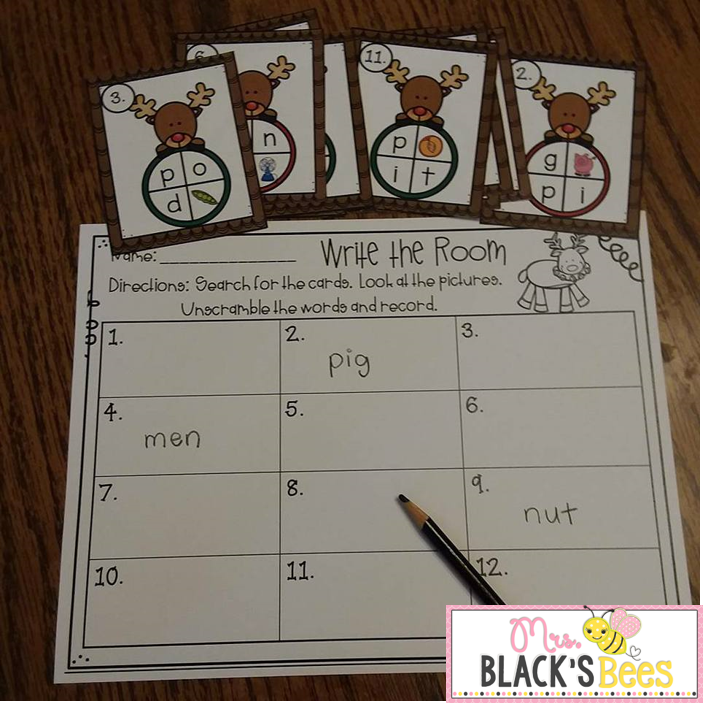 You can use the activity as a Write the Room center or as a literacy station. Students choose a card, look at the picture, unscramble and write the word. 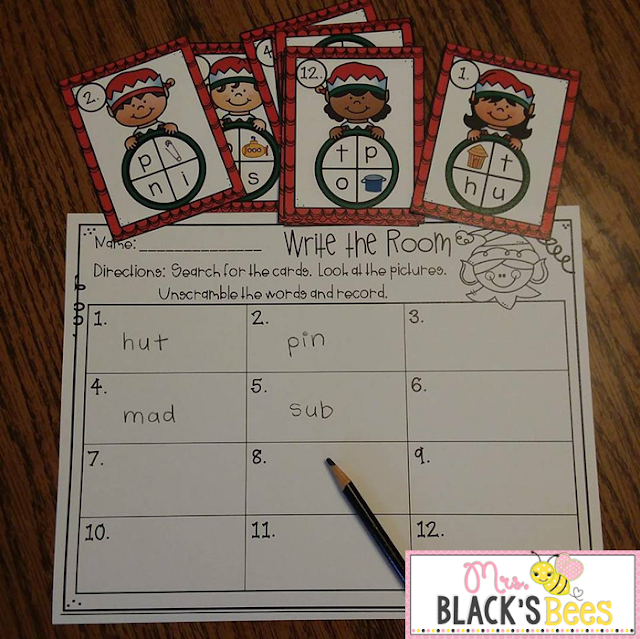 This is a fun way to practice CVC words. 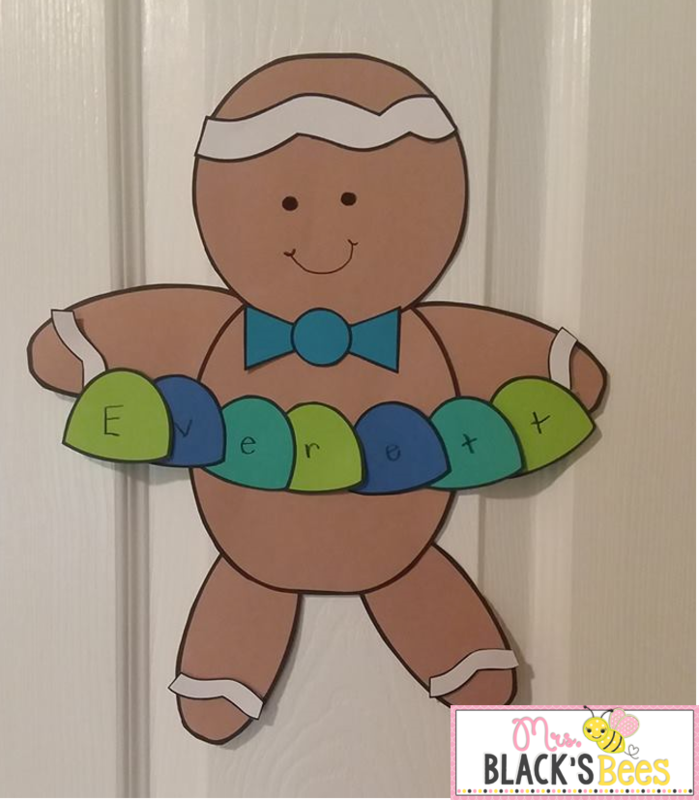 This is a cute and easy cut and paste activity. 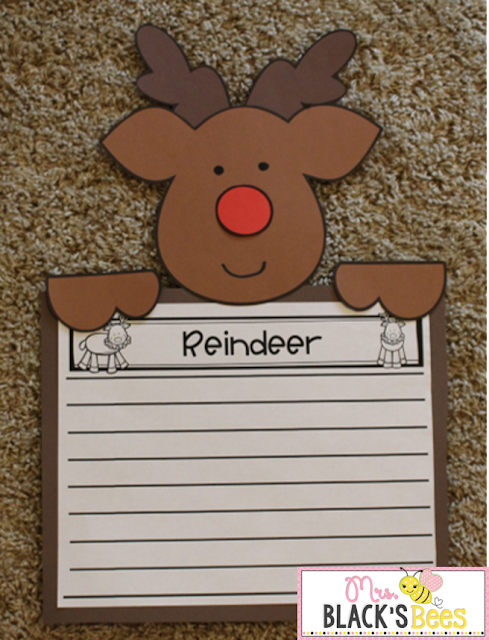 The reindeer packet comes with 4 differentiated writing pages. 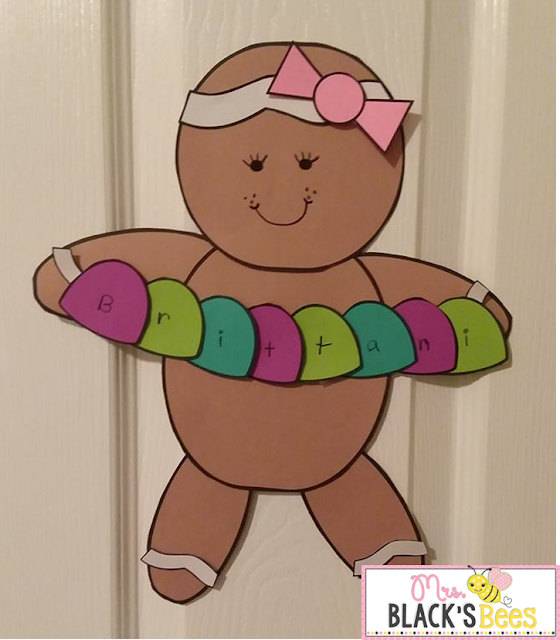 This gingerbread boy and girl comes with gumdrops. I used this as a way to practice student's first names, but you could also have students record math facts, sight words, etc onto the gumdrops. 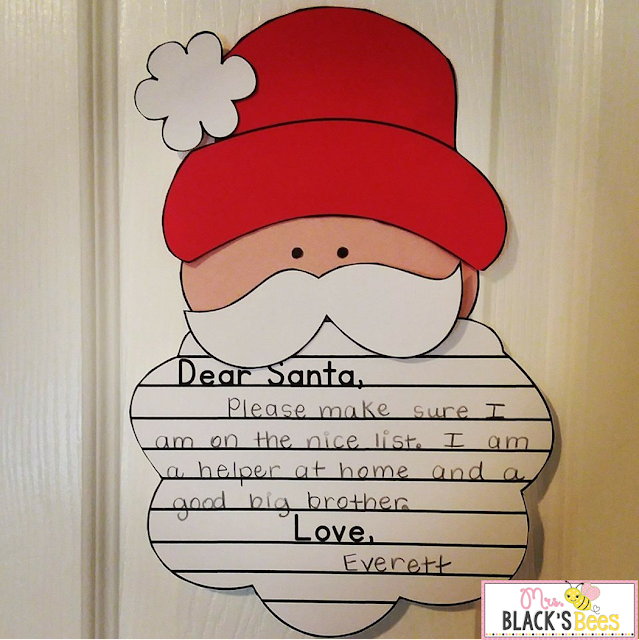 This Santa Craft is free in my TPT store. He comes with 5 different writing pieces (beards). He is another simple cut and paste activity. 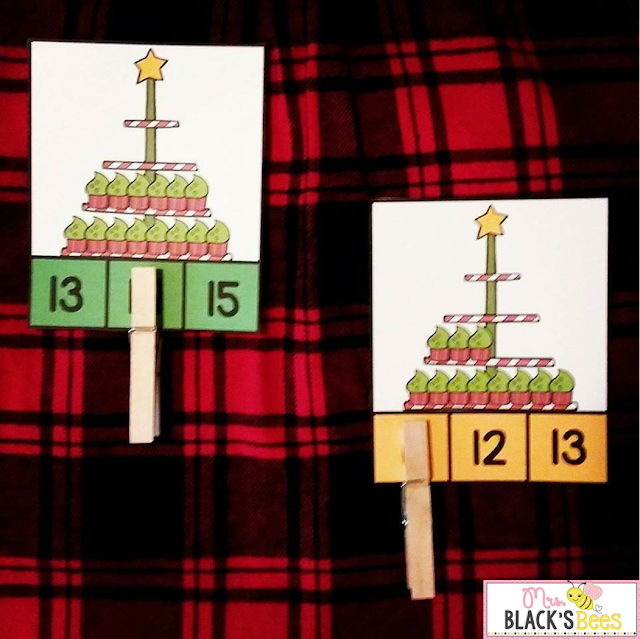 This count and clip center is also free if you would like to print and place in a math center. The cards practice numbers through 20. 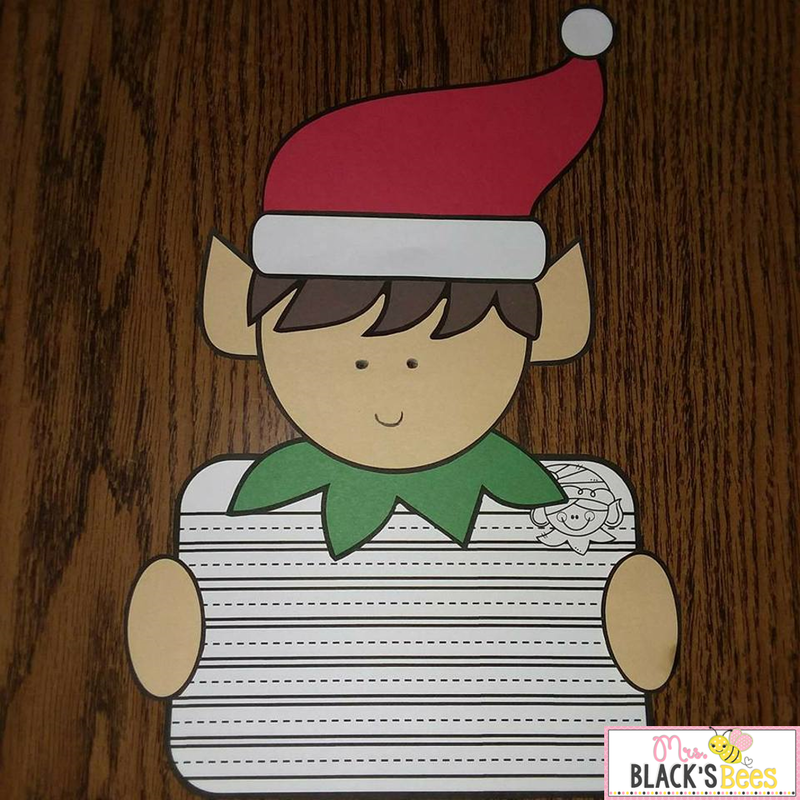 This elf craft is probably my favorite Christmas activity! He comes with 2 different writing pages. I hope you found something useful that can help you as you finish out 2017! If you like these activities, be sure to follow me on Facebook. 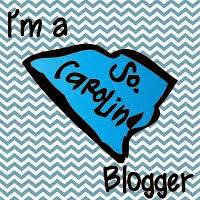 Anytime I update or add a new listing, I offer a giveaway!